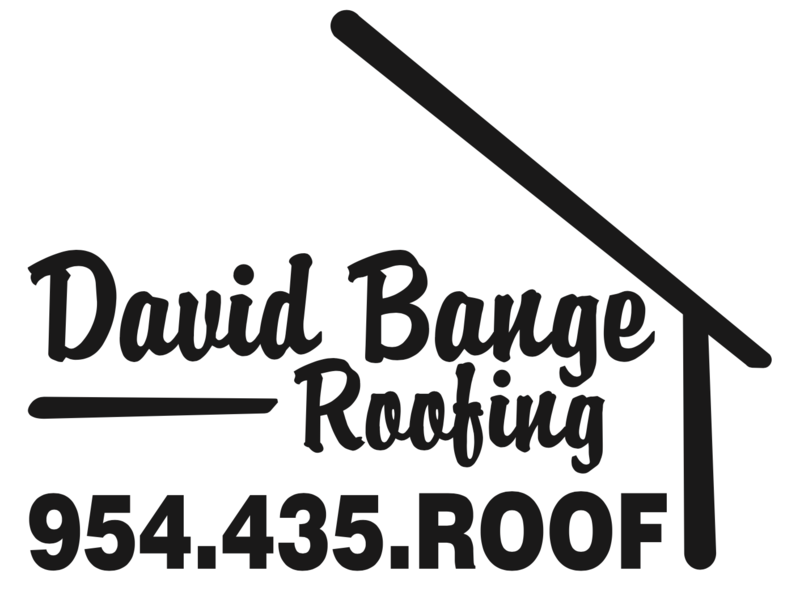 David Bange Roofing specializes in the installation of flat, metal, slate and concrete tile roofs for commercial and residential applications in South FLorida. Including West Palm Beach, Fort Lauderdale, and Miami! 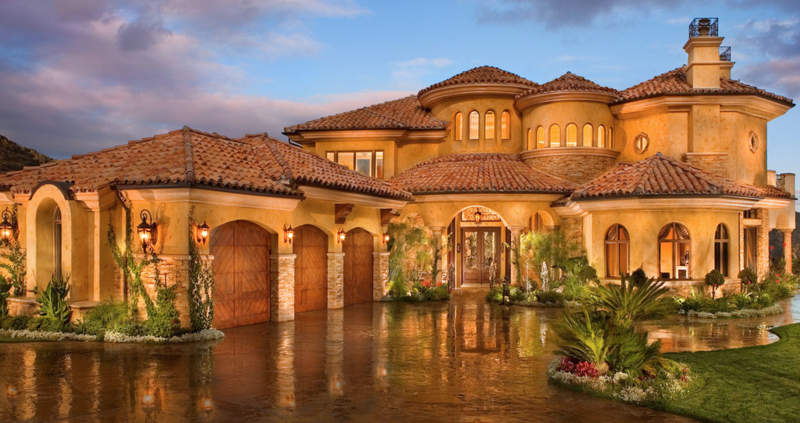 Get started on your roofing project, today with a free quote form a member of our team!